Reason #5 Why We Love Bags: On disgustingly hot and humid days, we don’t have to stress over our bags making us sweat like our clothes do. Reason #4 Why We Love Bags: They don’t cause us bodily harm nearly as often as our shoes do. Reason #3 Why We Love Bags: My least complicated relationships are with my bags. All my bags ask of me is that I show a little TLC and in return, they are always by my side. They make monogamy simple. Reason #2 Why We Love Bags: They have a low cost-per-use. You can spend a thousand dollars on a fancy dress and only wear it once or twice, but if you spend the same thousand dollars on a bag you love, you’ll use it over and over again for years. PurseBlog was started because of my love for bags. 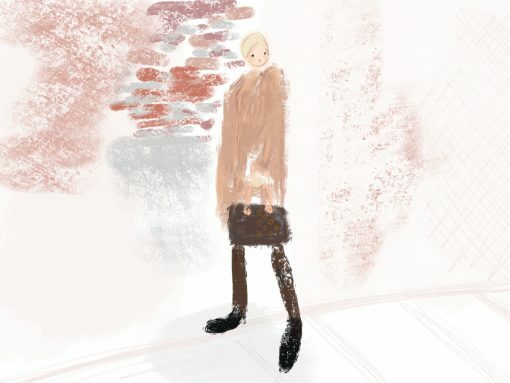 From a young age I remember being drawn to purses, always eying the latest designs and seeing what bags people around me were carrying. Over time, my love has only grown. All of you come to this blog because of your love for bags as well. 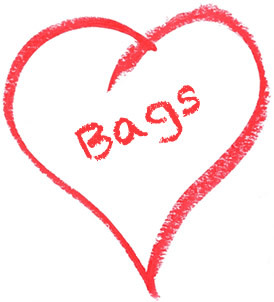 We started a new category to share reasons Why We Love Bags. While we will be updating it with our own reasons, we want to hear from all of you as well! Email us your reasons why you love bags and our favorite submissions will be picked and posted. Reason #1 Why We Love Bags: No matter how much we eat over the weekend, our handbag will still fit perfectly on Monday morning.